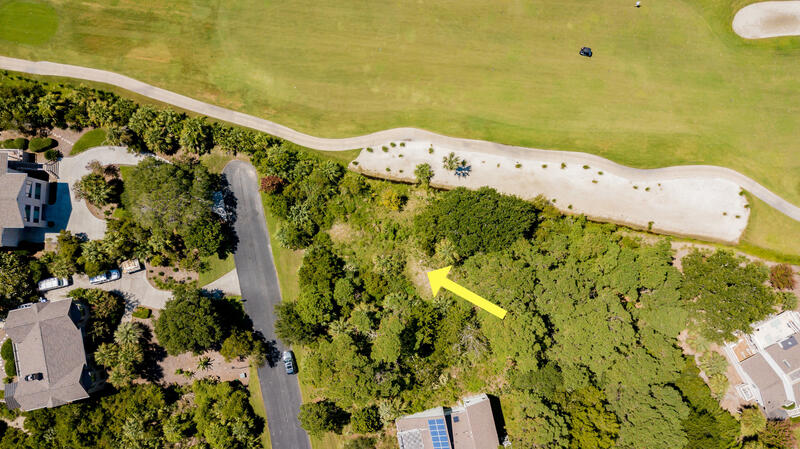 Wonderful, most desirable home site at the end of a cul-de-sac. 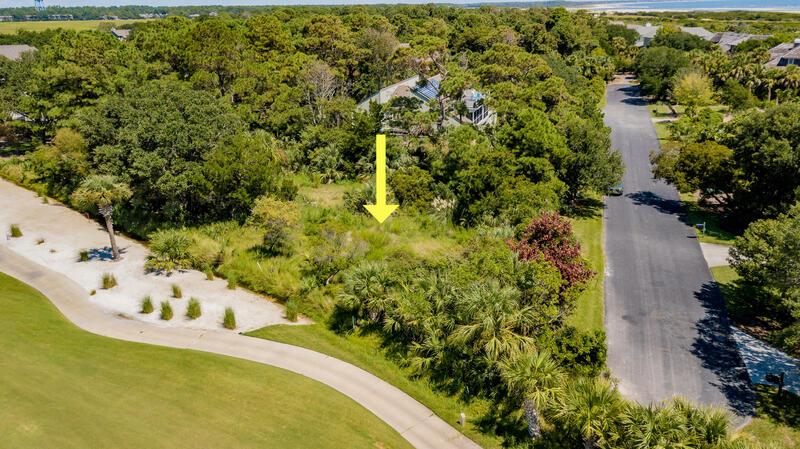 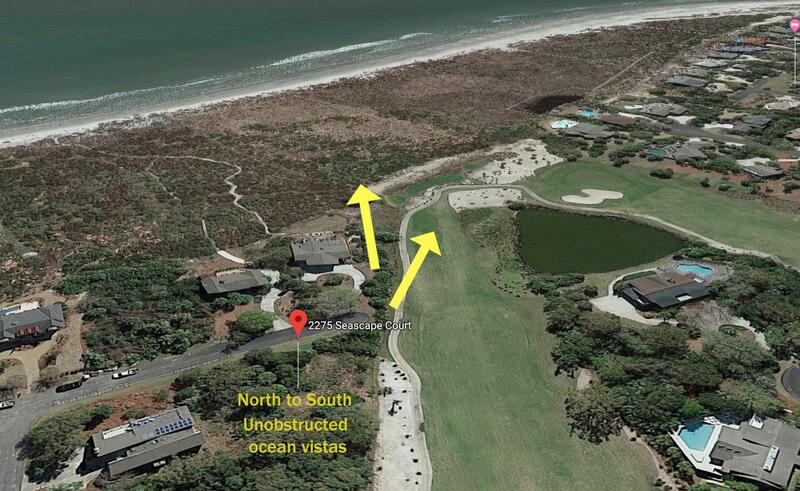 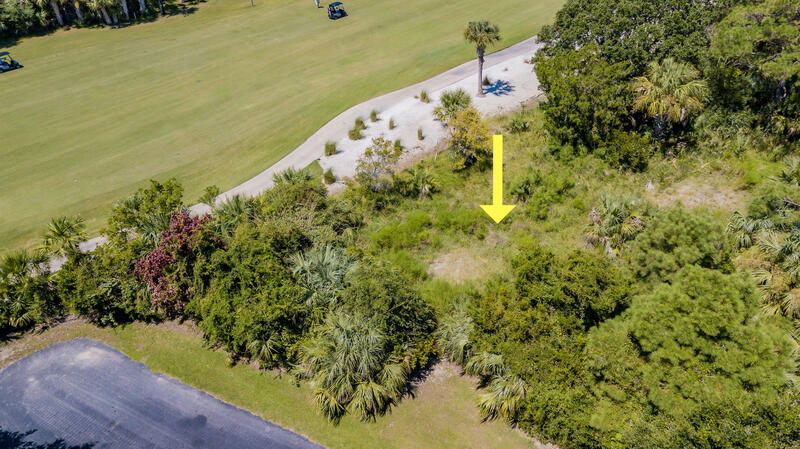 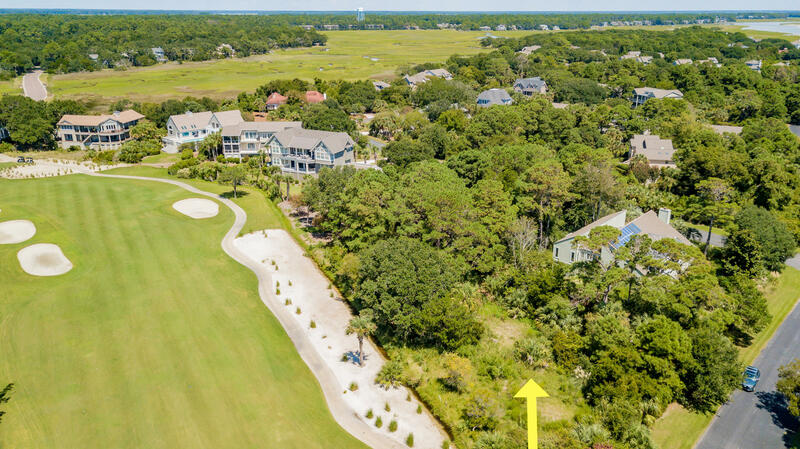 Just a short distance to the beach, offering unobstructed views of 14th Fairway Ocean Winds golf course. 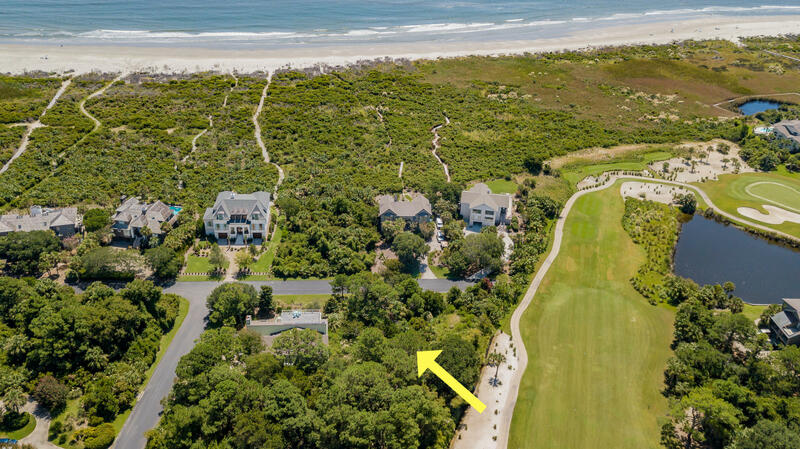 Second row from the beach location would allow glorious ocean views from elevated second story home. 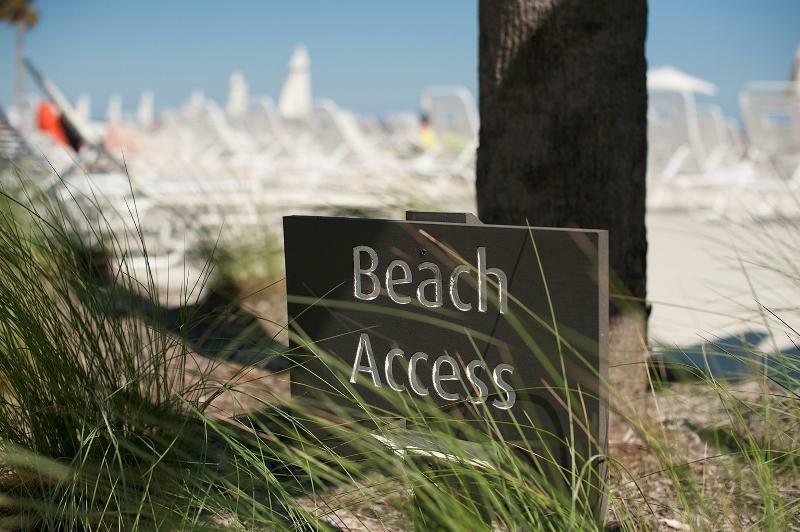 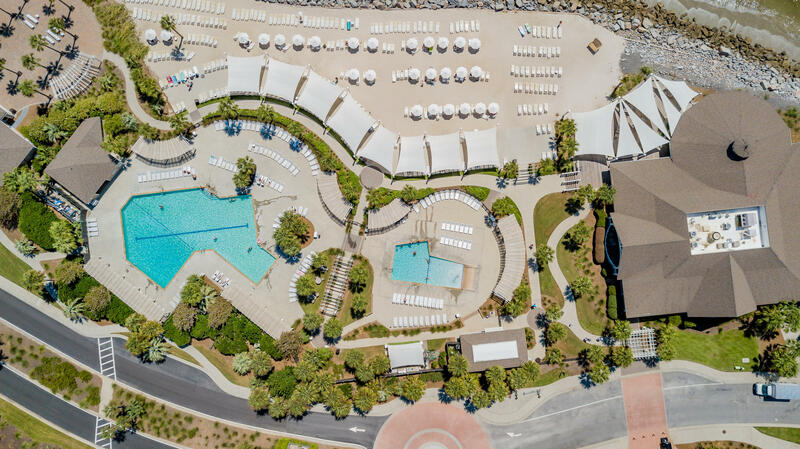 Conveniently located to the Club pools, ocean terraces, Pelican Nest dining and the Island Club House. 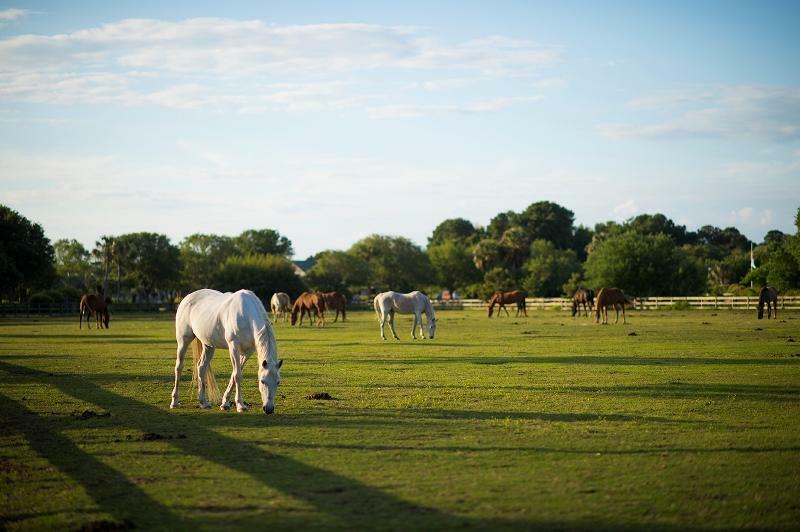 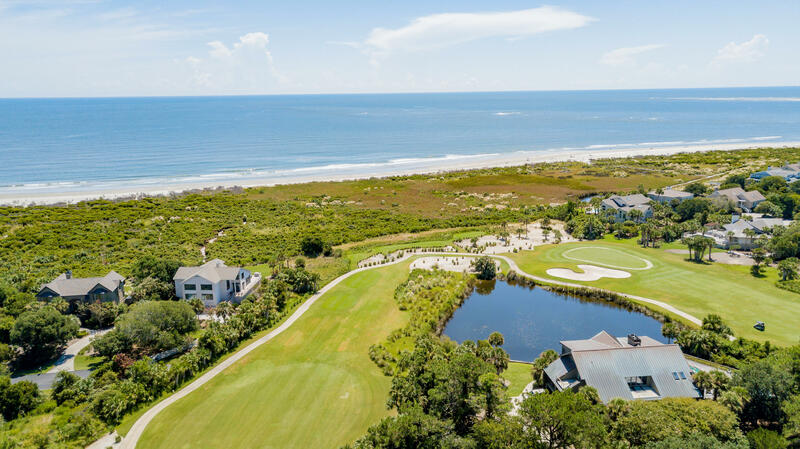 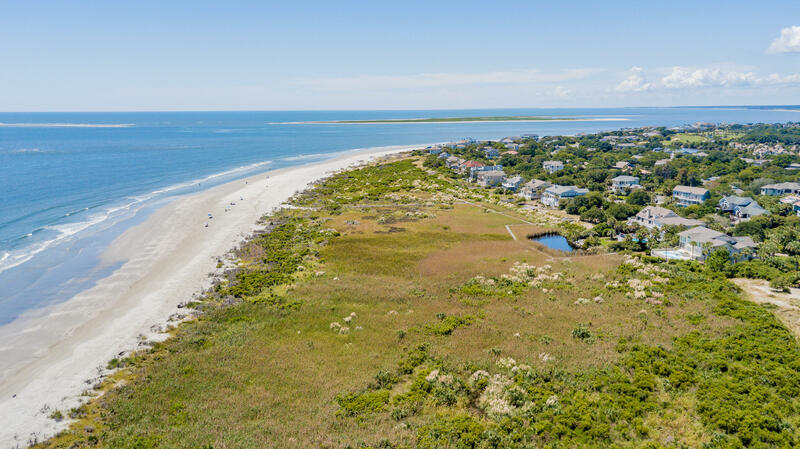 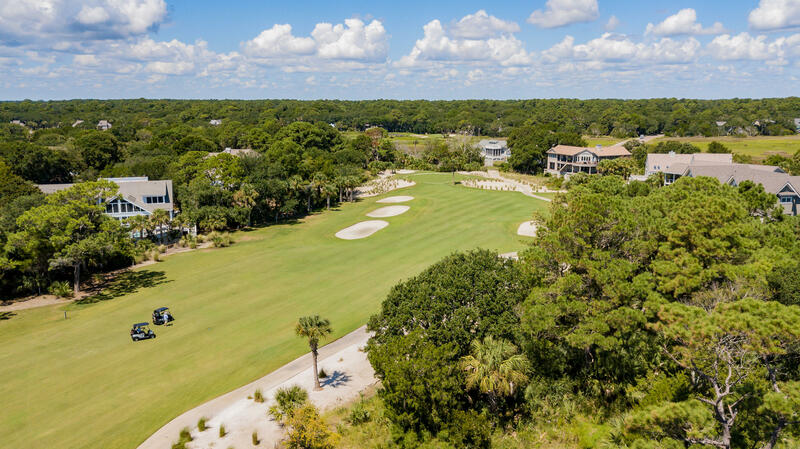 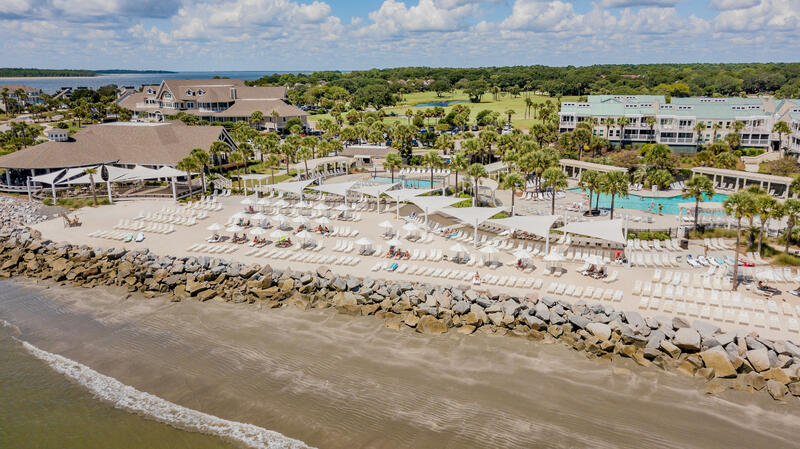 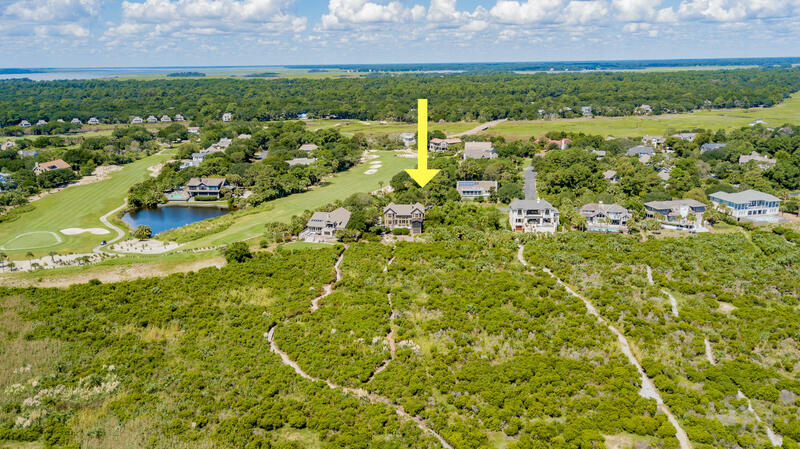 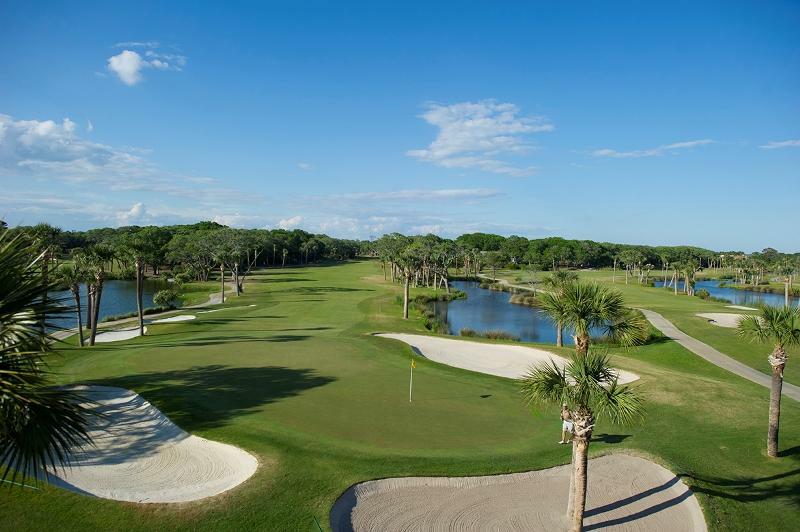 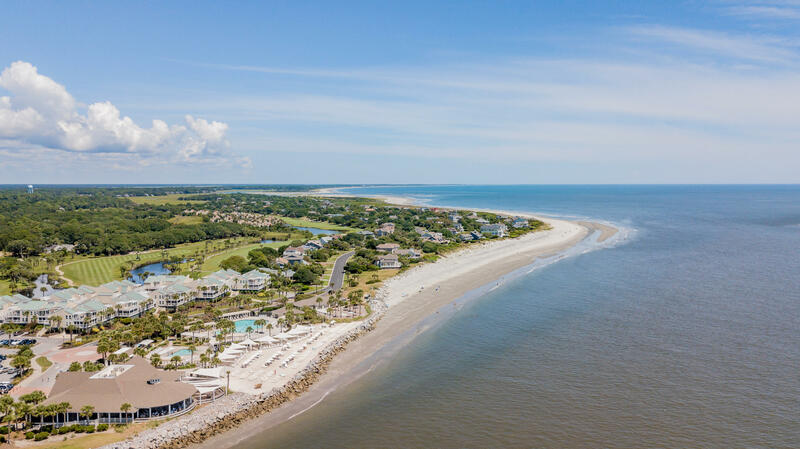 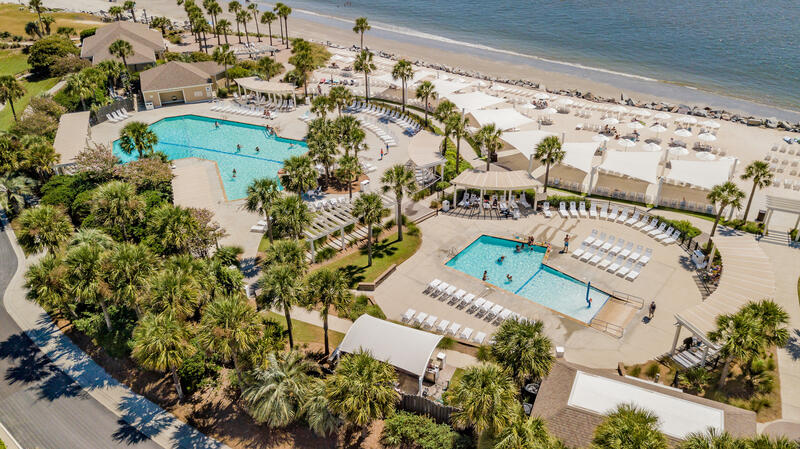 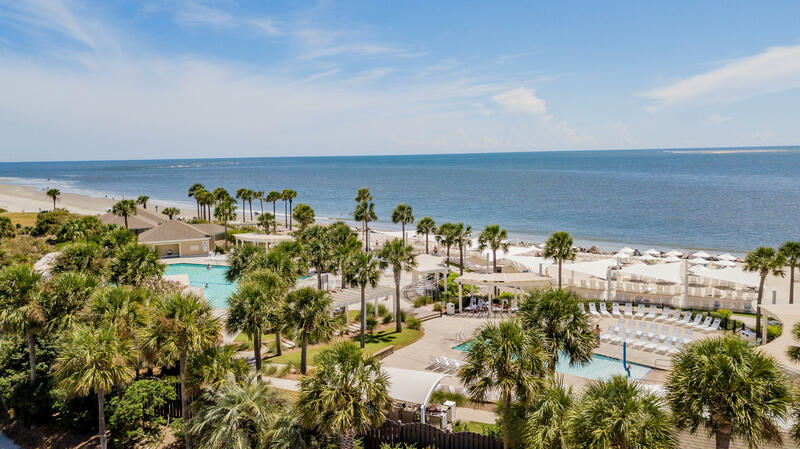 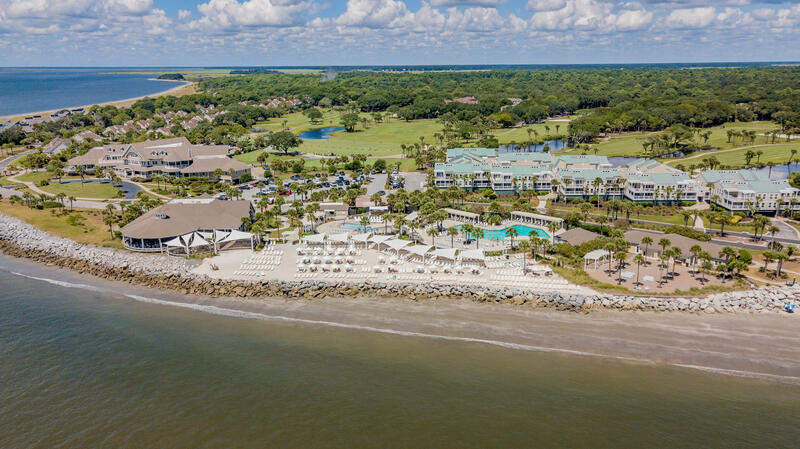 Seabrook Island is a private, gated community with two championship golf courses, 15 Har Tru clay tennis courts and an equestrian center. 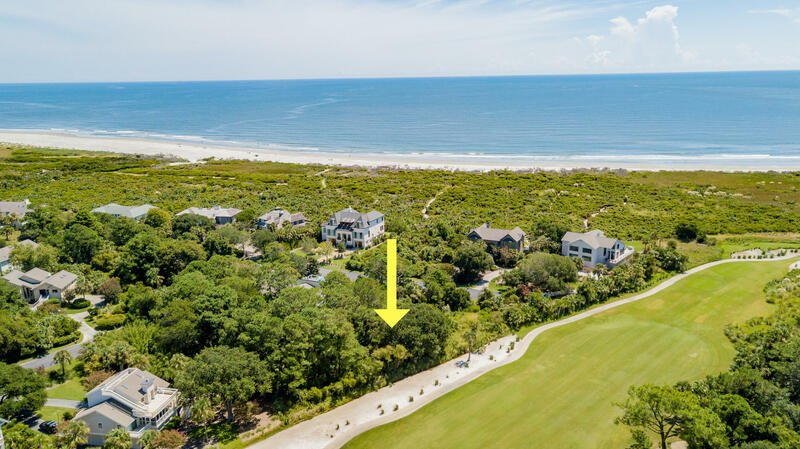 The island streets are canopied with ancient oaks draped in Spanish Moss. 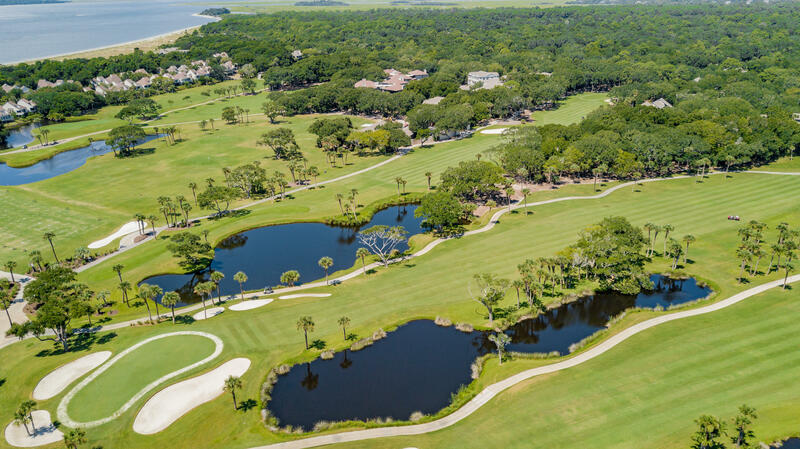 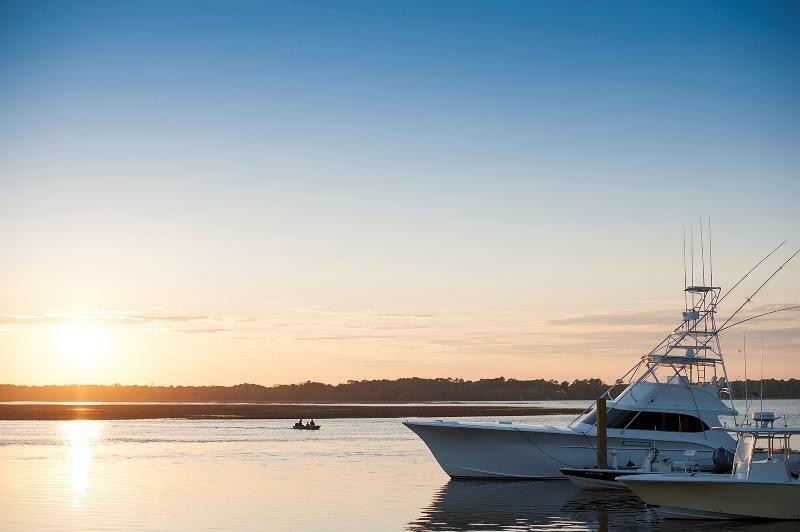 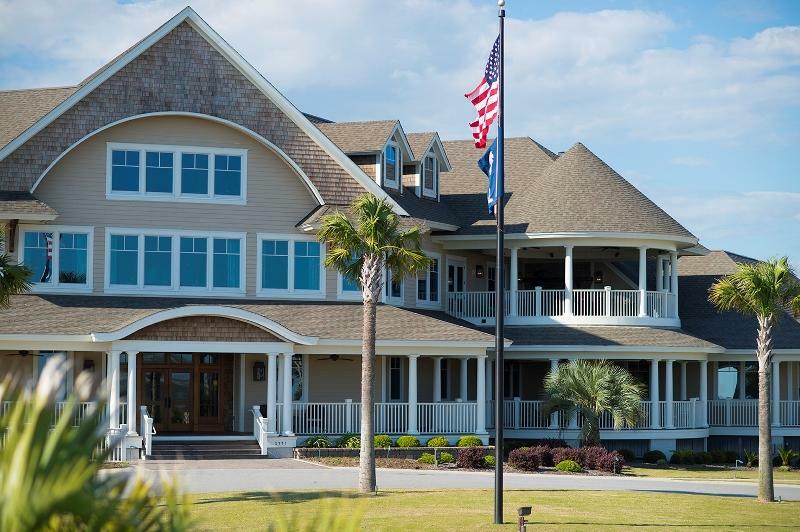 Membership to the Seabrook Island Club is a condition of purchase. 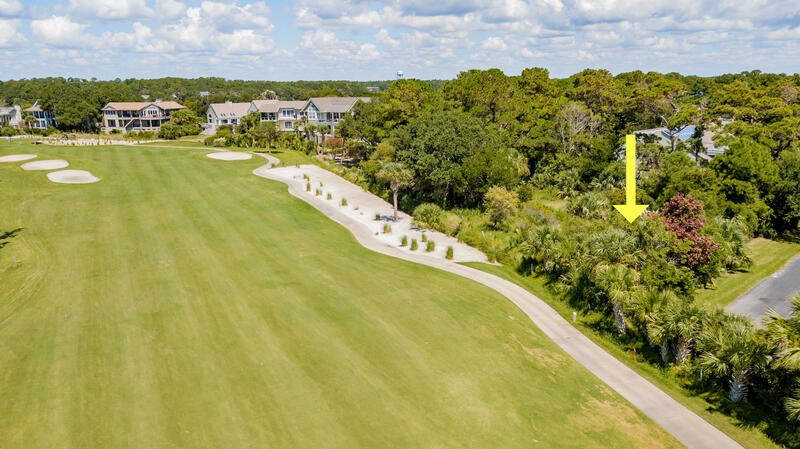 Buyer to pay 1/2% of purchase price at closing towards SIPOA capital reserve.